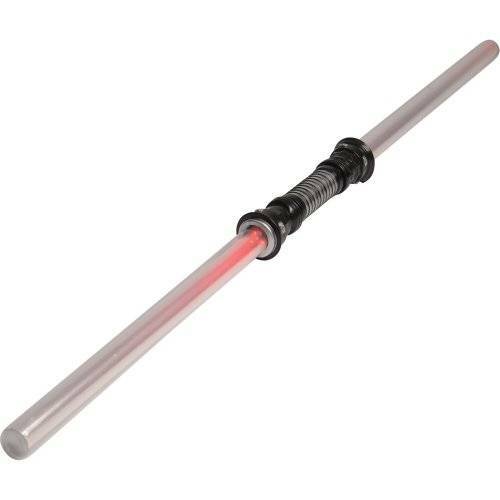 Get ready for an intergalactic battle with this double sword with 2 red light-up modes. 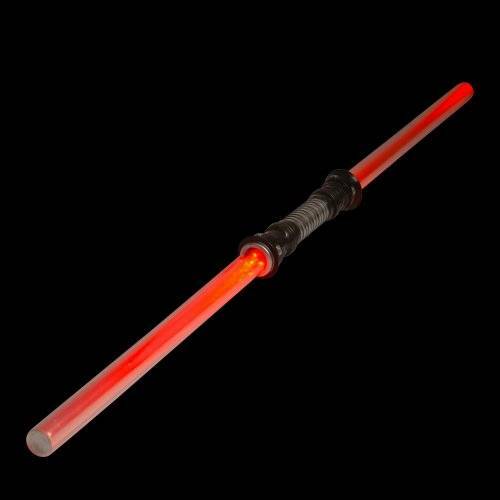 A great addition to your space costume or use it as a party favor giveaway for your next event. Kids will love this "out of this world" light-up toy!